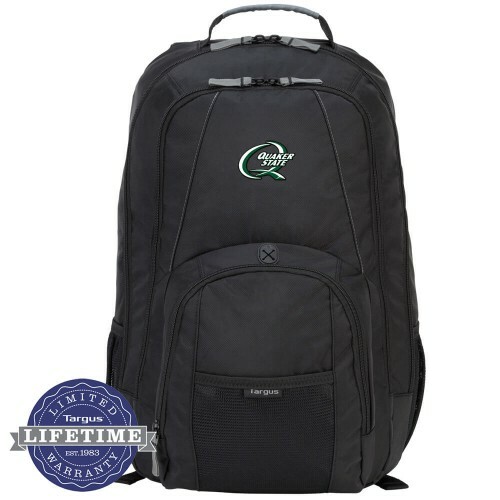 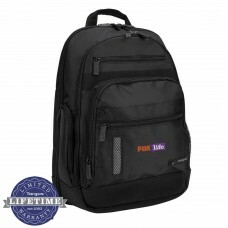 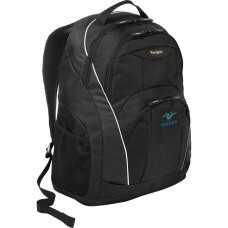 The Targus 17" Groove Backpack contains a padded compartment designed to protect laptops with up to 17” screens. 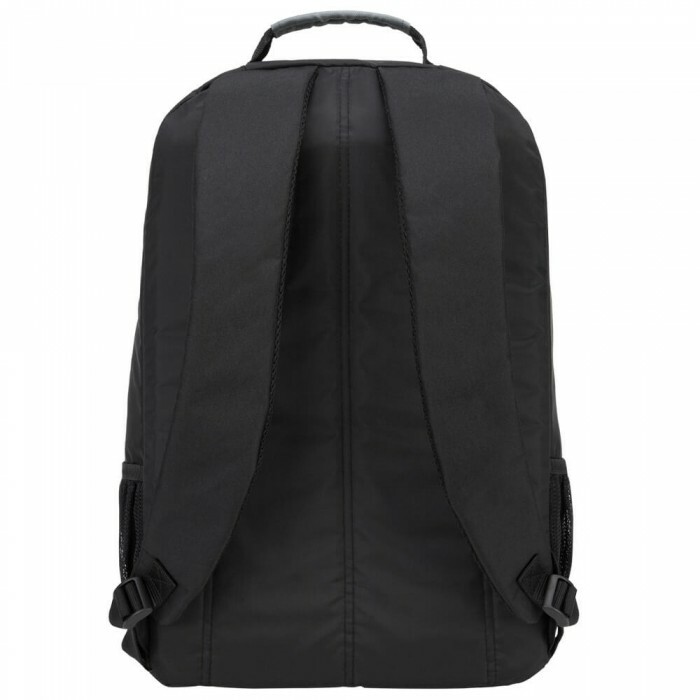 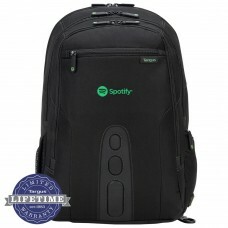 The backpack is also equipped with a front pocket which includes pen loops and a media pocket with line-out headphone port to easily listen to music on the go. In addition to the laptop compartment, the Groove backpack also features a large section to carry books or binders. 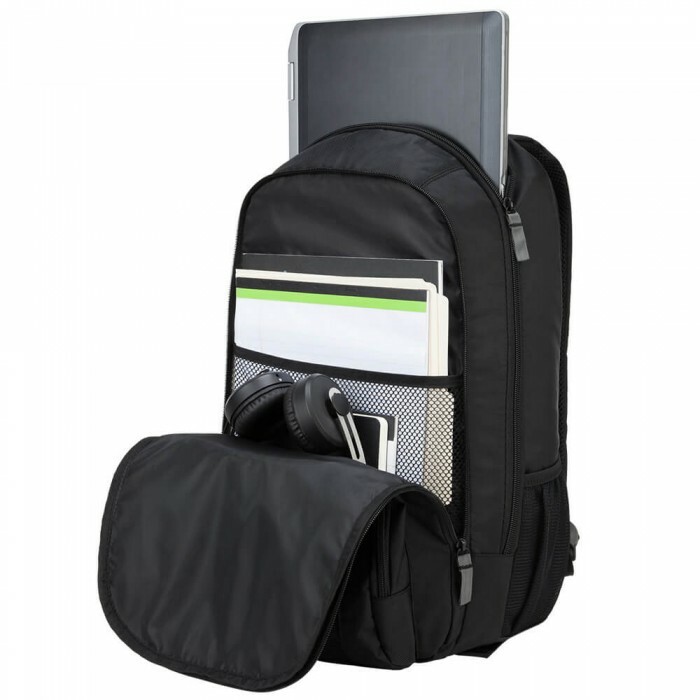 There are also multiple accessory compartments, dual water bottle holders and a convenient side zippered pocket for extra storage. 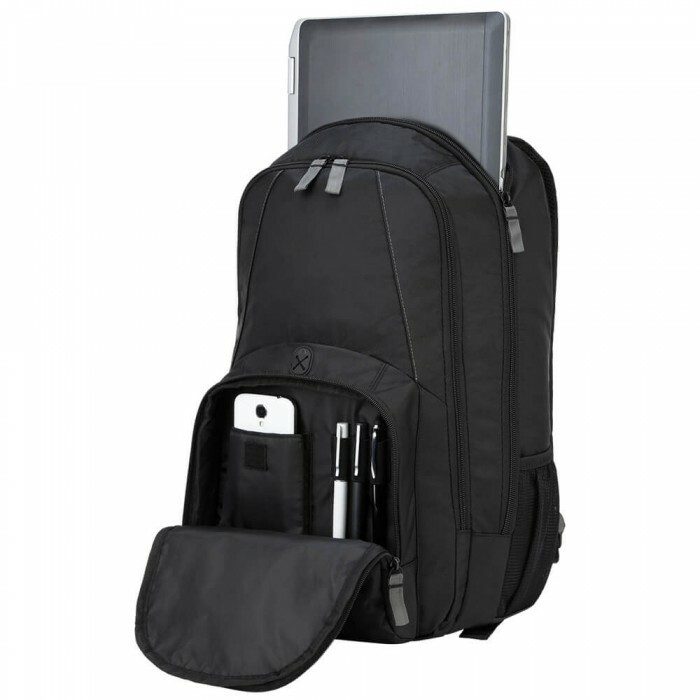 Whether going on trips, attending school or transporting your laptop to work, this casual backpack is functional for the everyday traveler. 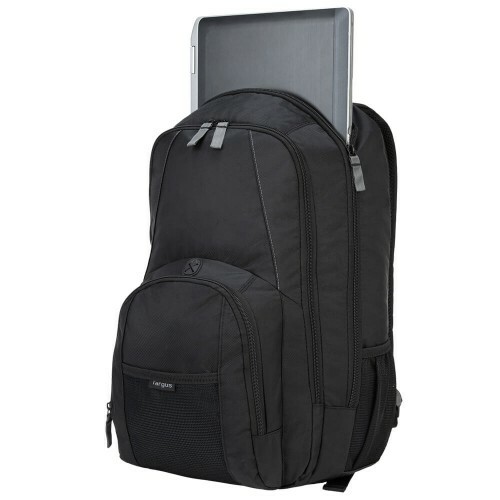 Constructed of durable 840D nylon. 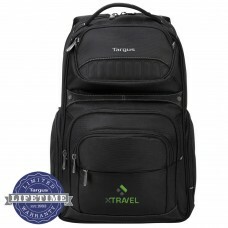 Size: 12 3/4W" x 19 3/4H" x 6 1/2D"